Our Luxury cars to hire in Cannes will not disappoint your expectations. Choose from the luxury car models on our website and request a free rental quote. Are you searching for a luxury car rental in Cannes? Trust Joey Rent to arrange for you the best luxury car hire for business or holidays. Our agency offers you the possibility to deliver a luxury rental car directly at the Cannes - Mandelieu Airport, with or without a personal driver of your choice. With our luxury cars your business or leisure stay will be more comfortable and relaxing. 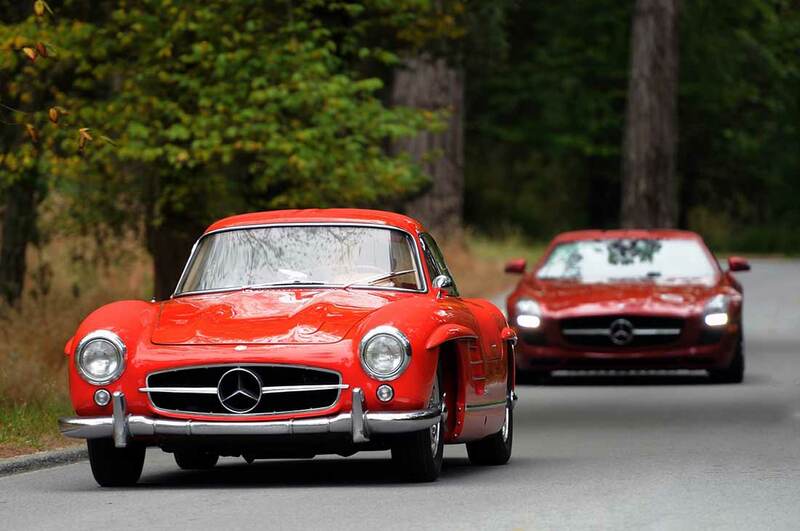 On our website you can check the car models available to hire: classic cars, sports cars or SUVS. 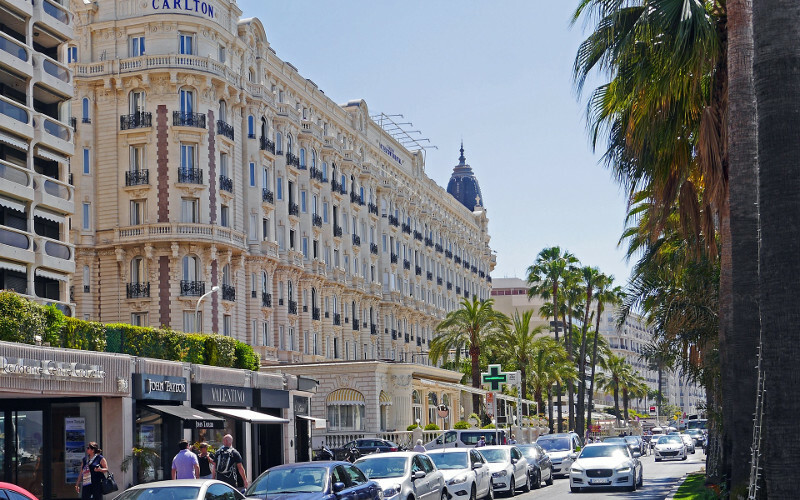 If you are in Cannes for holiday and you want to have a unique shopping experience we suggest you to rent a classic or modern car with a driver: enjoy your shopping experience with a driver on the streets of la Croisette or de la Rue d'Antibes. If you are in Cannes on holiday do not forget to visit Le Suquet, or the old city, which is the medieval tower from which you can see a crazy panorama and the Palace of the Festival. If you are an art lovers you can visit the Malmaison.Last but nost least it is the Marché Forville, where you will find the best local products.